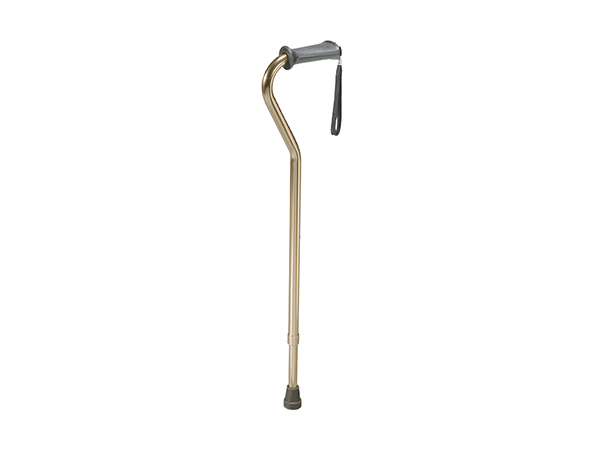 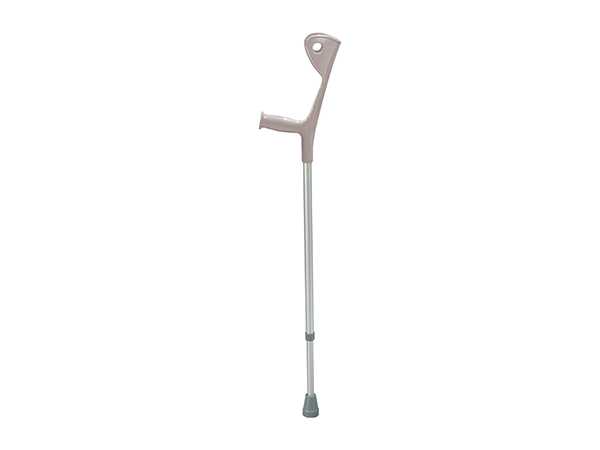 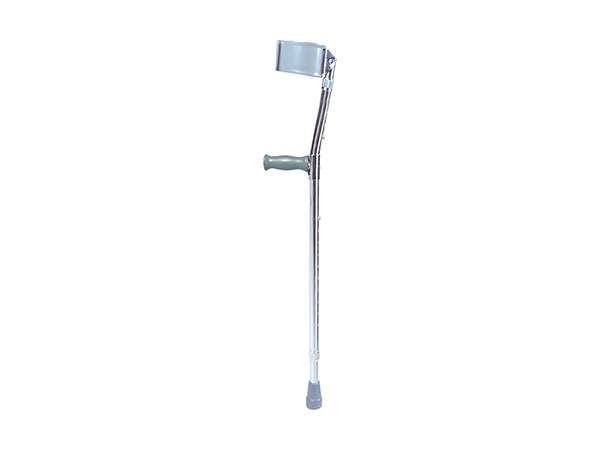 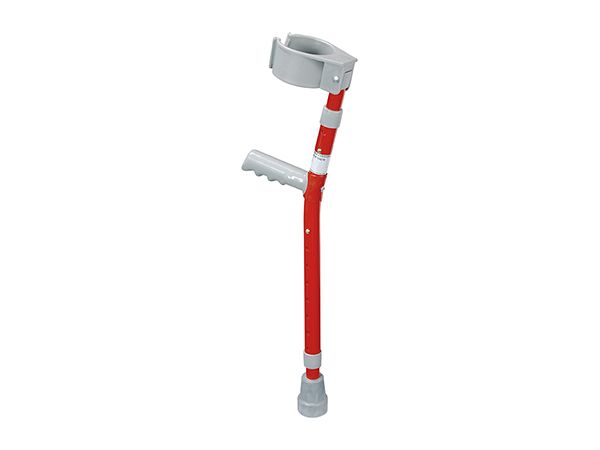 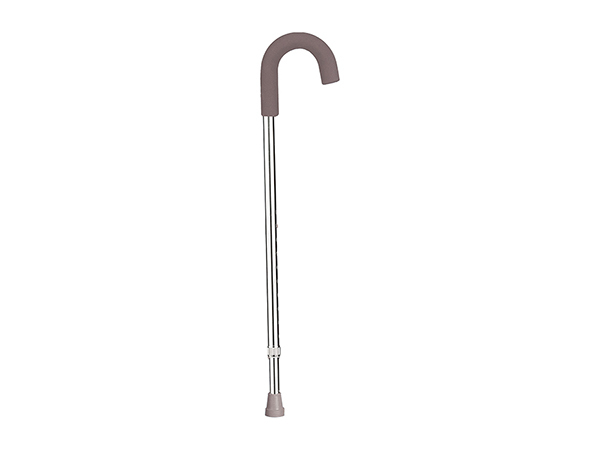 There are many types of canes to choose from:Collapsable, folding canes, canes with a seat and traditional canes. 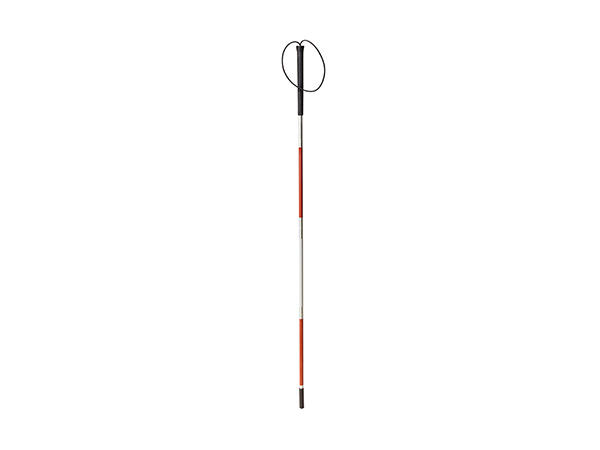 We sell canes for ladies and men in all colors and they are adjustable to fit your height. 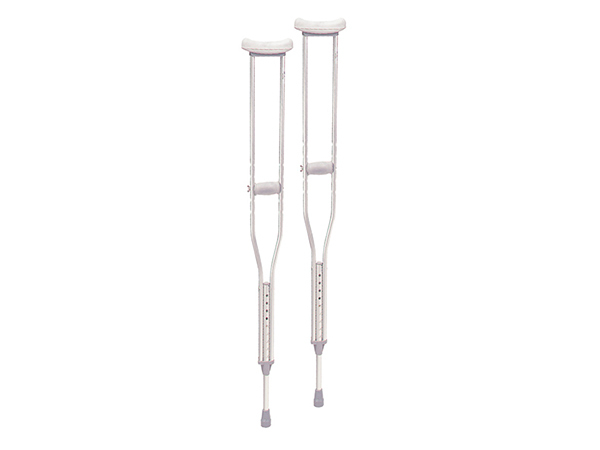 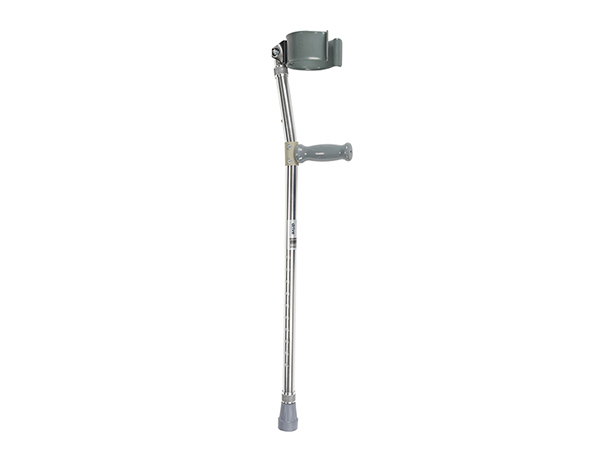 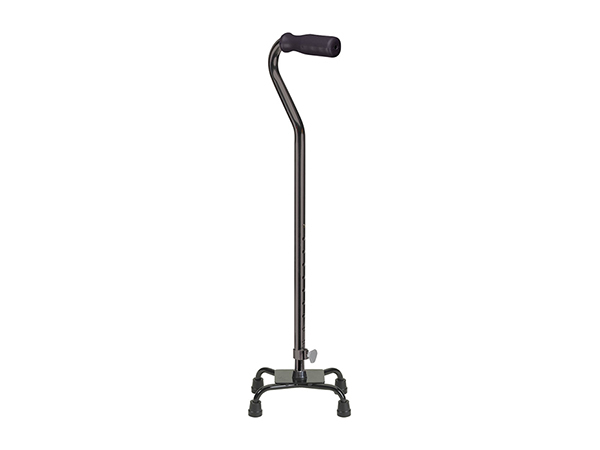 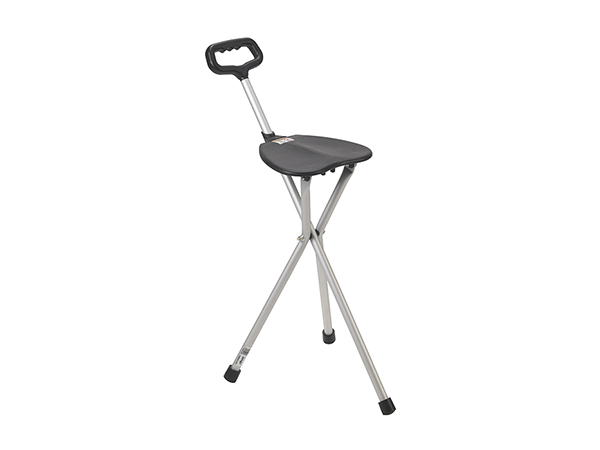 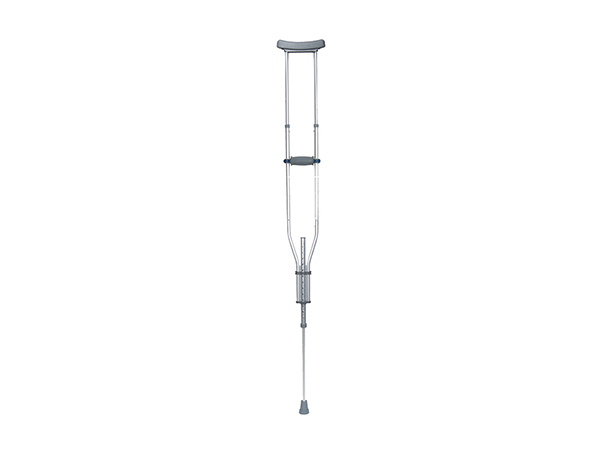 Crutches are pretty standard, but they also need to fit your height as well. 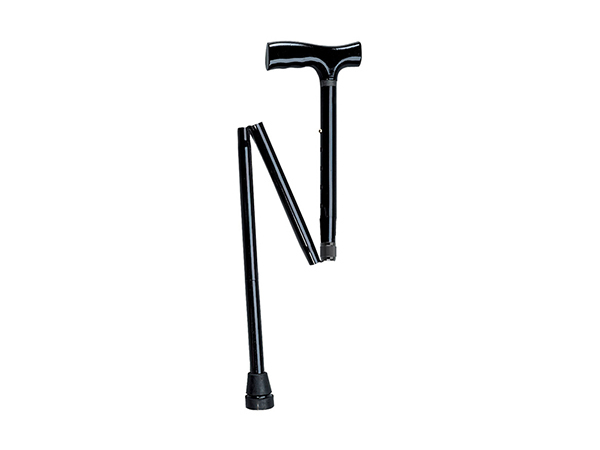 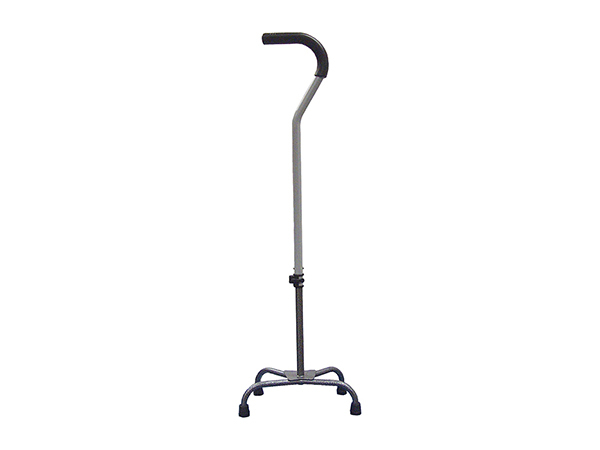 We sell canes and crutches for any size individual.